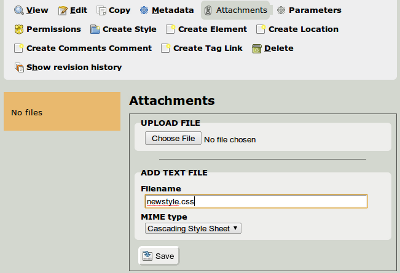 For a while now there has been discussion about making template editing easier with Midgard CMS. 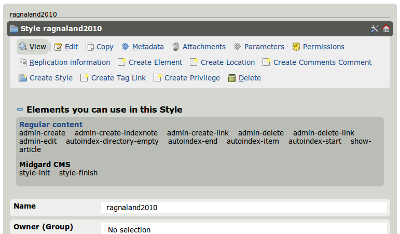 In the Ragnaroek series we have a very comprehensive template system where all output from the system can be overridden. While the possibilities have not always been easy to discover, things should be better in the next Ragnaroek LTS release. 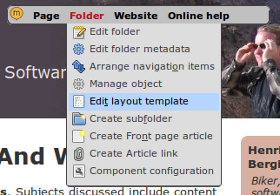 When you save your element it will replace the component's default output in the folders using that particular style. 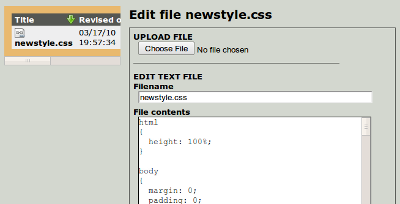 You can also do nice things like including contents from another page using Dynamic Loading. 09 July 2007. 1 minute read. 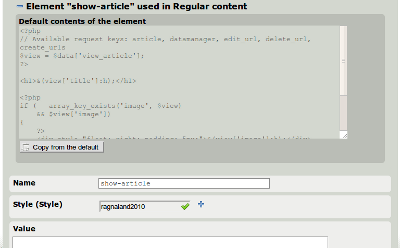 Since Maemo.org started using the Midgard wiki component there has been discussion on whether it is feature-complete or easy enough to use. 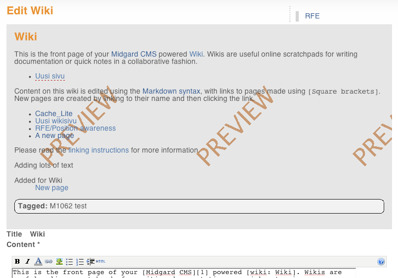 Main complaints have been about the “latest changes” view not supporting sub-wikis and missing Markdown documentation.